Centennial Elevator Industries is a licensed electrical contractor and authorized elevator inspection agency, licensed by the New York City Department of Buildings. Elevators in New York City have to be inspected at least three times every two years and tested at least once a year. 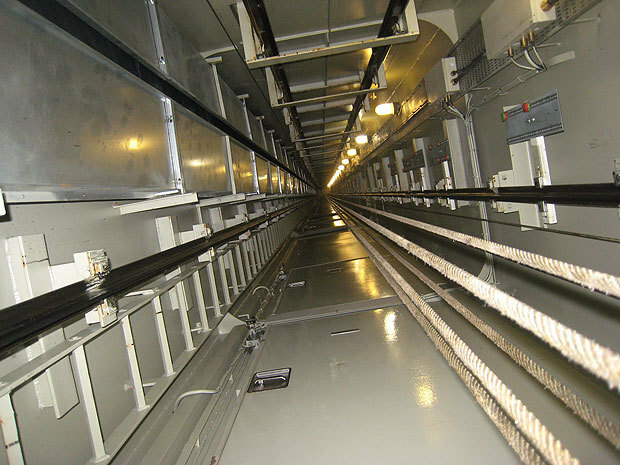 Most of the inspections are performed by inspectors from the New York City Department of Buildings and private inspectors contracted by the Department, who are responsible for ensuring that all elevator inspectors meet certain qualification requirements. The tests are performed by private inspectors hired by the property owners and approved by the Department. We provide our services to an ever expanding list of clients in the New York City Metropolitan area from our centrally located facilities in Queens.